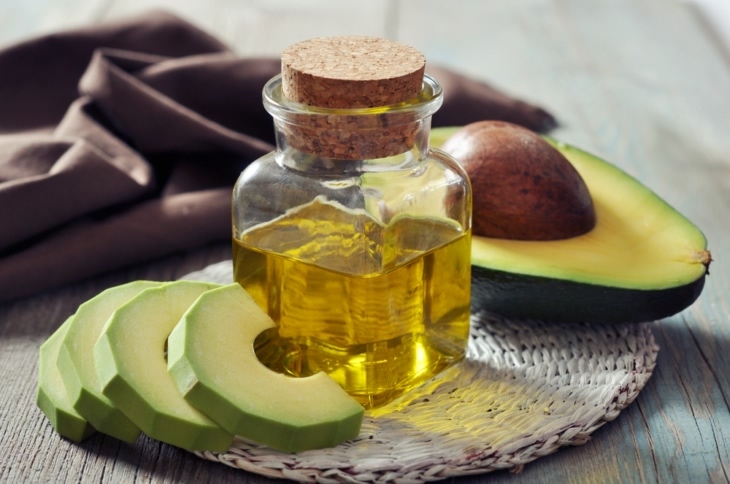 Persea Gratissima or most commonly known as a delicious super food, avocado does wonders for our health, but it can also do wonders for our skin. Avocado oil is extremely rich in Oleic Acid, a moisturizing and regenerating fatty acid, that is naturally found in human sebum (oil). It is also rich in vitamin E which soothes and softens skin and contains lecithin, a primary skin-feeding nutrient in the oil that is easily absorbed through the epidermis. It can be added to lotions, balms, and hair products. Avocado oil can also be a part of a cold process soap recipe.